Amnesia fishing line is a memory free monofilamnet from Sunset Line & Twine. 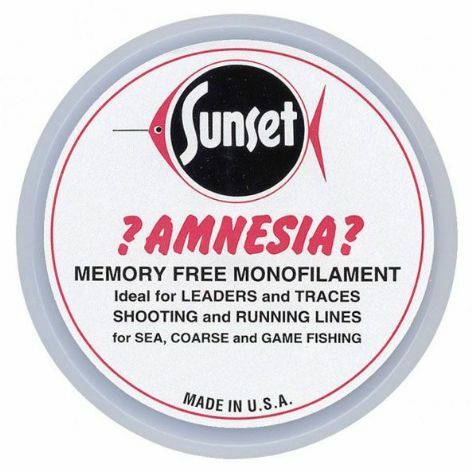 Manufactured using a proprietary process Amnesia fishing line has several advantages. 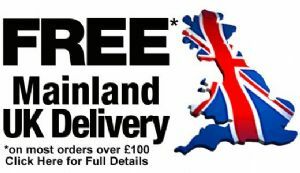 This line is virtually memory free and has extra stretch when compared to other monofilament lines.